Remember the good old days, when a handful of plastic Army men and a broomstick horse could make a kid happy for hours? Today, the toys are a bit more complicated but just as much fun. Here are some electronic gifts to bring smiles to the kids on your gift list. 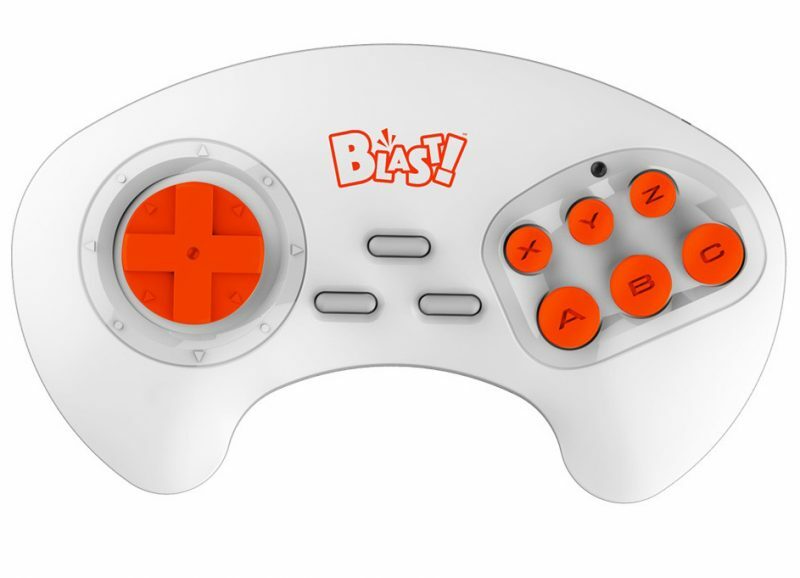 AtGames brings the classic video games of the ‘70s and ‘80s back to your living room with the Atari Flashback Blast! 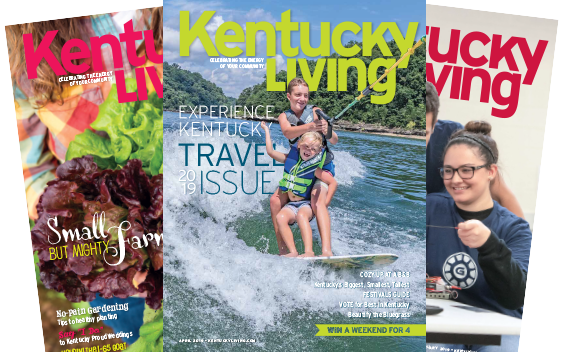 line of products. Each mini console features an HDMI dongle that plugs directly into your TV, a wireless controller and a selection of your favorite games. Who’s up for Missile Command? $20, (310) 286-2222. 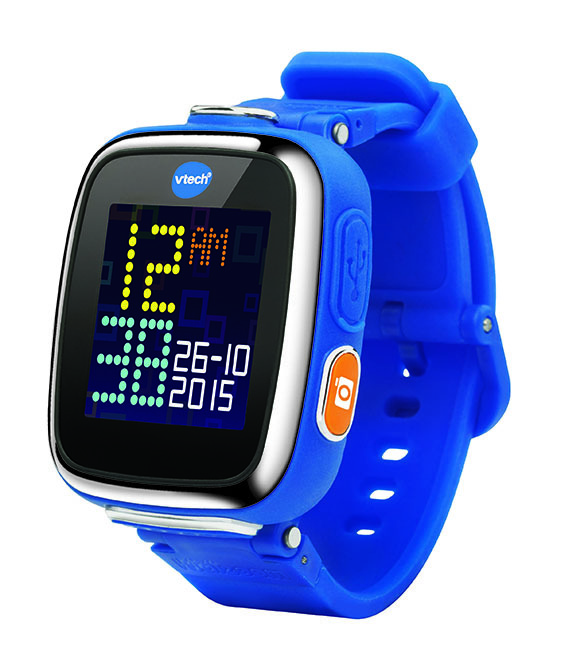 The VTech Kidizoom Smartwatch DX lets your little one be part of the smart watch craze at an age-appropriate level. The watch features a camera for photos and videos, plus special effects, a calculator and a calendar. 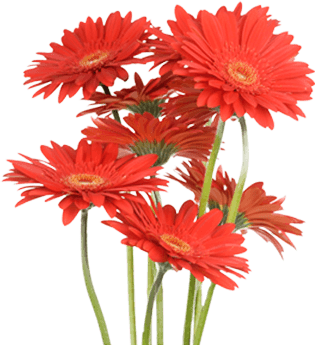 It comes in a variety of bright, fun colors. $55, (888) 280-4331. Tired of sharing tablet time with your child? 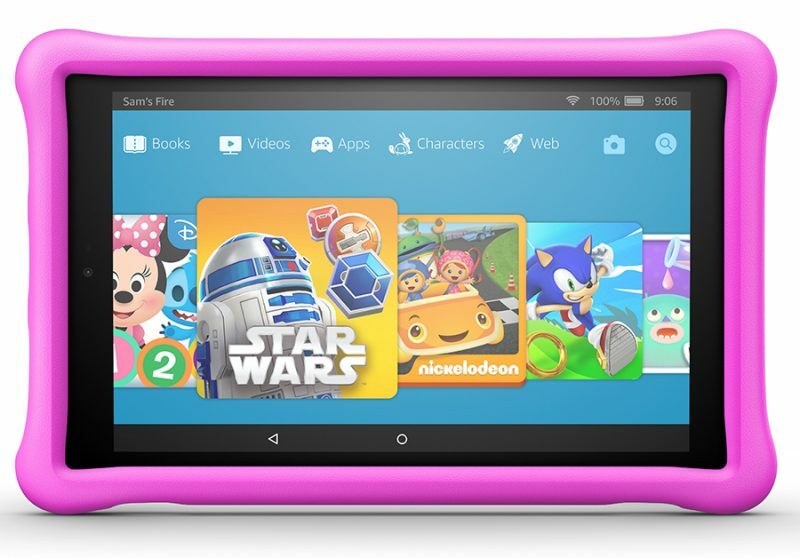 Here’s the Fire HD 10 Kids Edition Tablet, a kid-oriented computer that’s not a toy. It includes access to games and educational content. You can even add Netflix, but don’t worry—the tablet has parental controls and a kid-proof case. $160, (888) 280-4331, www.amazon.com. Finally—a loyal companion for your child (ages 5-10) that doesn’t require feeding or daily walks. Meet Cozmo Robot, a tiny computer that syncs to a phone or tablet, plays games, expresses emotion and evolves as you get to know him. 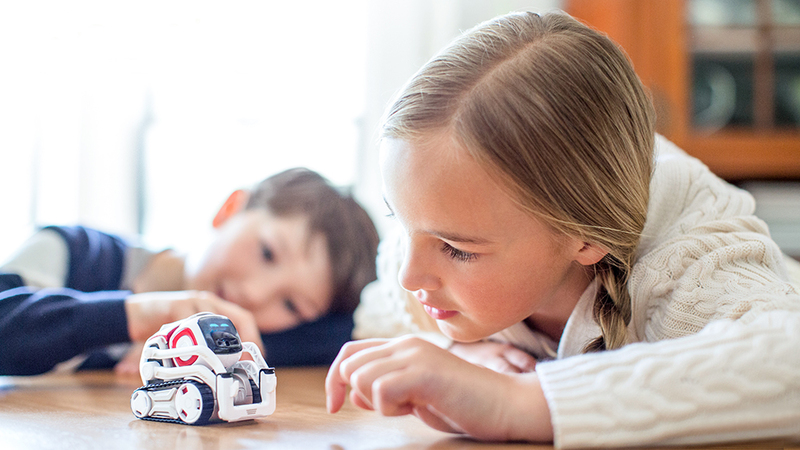 With the included Code Lab, your child can customize Cozmo into a perfect sidekick. Short charge time. $180, (888) 280-4331, www.amazon.com. 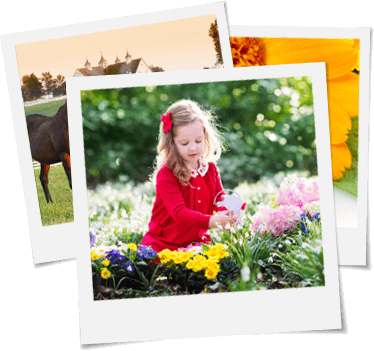 Product inclusion on this page does not imply endorsement; product availability and prices are subject to change.